Description: Part One of our Series - Metamorphosis: Transforming Your Life. True transformation begins at Yeshua's feet. We must be born anew. The next step is to surrender our will to His. 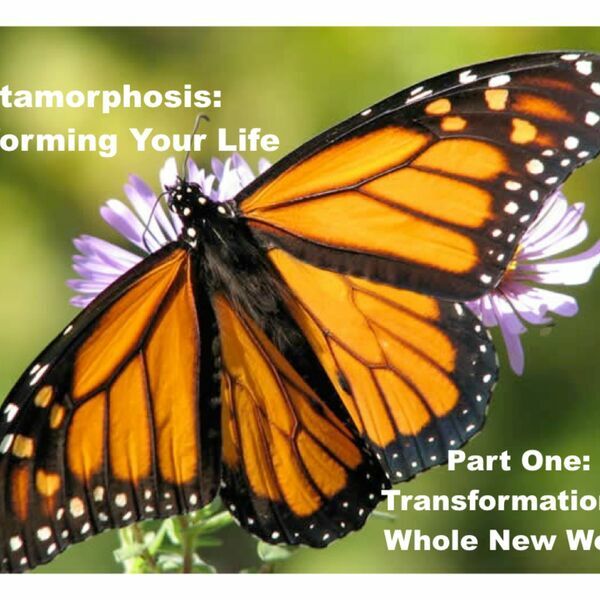 Part One of our Series - Metamorphosis: Transforming Your Life. True transformation begins at Yeshua's feet. We must be born anew. The next step is to surrender our will to His.